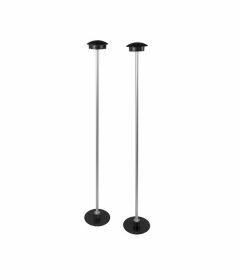 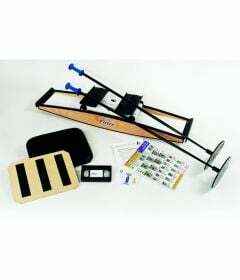 Balance, stability and proprioception equipment is widely used in physical therapy, rehab and fitness to promote balance and engage muscles. 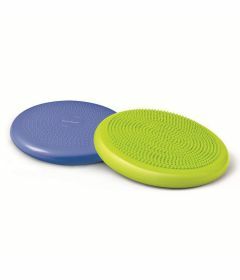 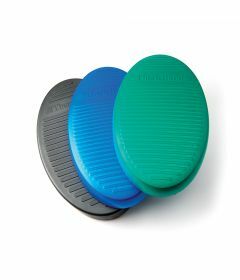 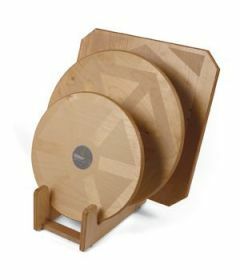 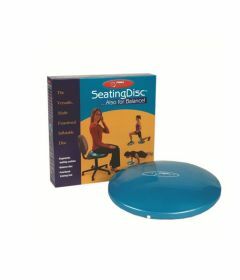 OrthoCanada carries many balance exercisers such as the BOSU balance trainer, Fitter Balance Boards, including the Wobble Boards and the Rocker Boards. 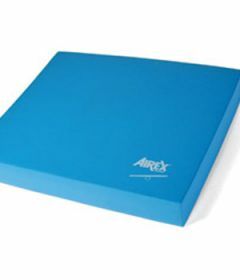 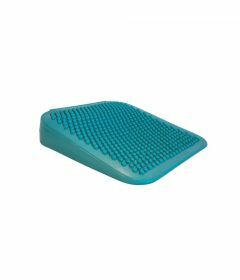 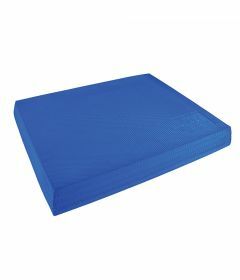 We also provide inflatable seating disks, the Airex Balance Pads and Beam, the Theraband Stability Trainer and many sizes and shapes of foam rollers. 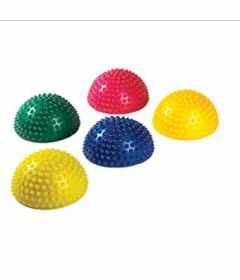 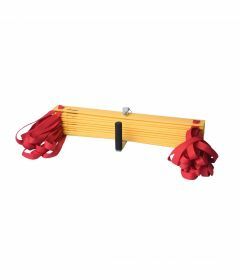 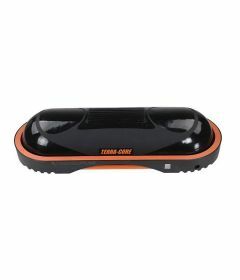 For more advanced level of proprioception equipment go here.